My ultra introverted self has awakened again. I intentionally did not join the team at our company Christmas party. I honestly hate parties but what I hate most is partying with noisy, carefree self-labelled socialites dancing with a glass of fake campaign. It seemed I was born with Frank Senatra and Nat King Cole serenading me because I prefer quiet, coffee shop dates, painting pictures, reading books and lots of me time. 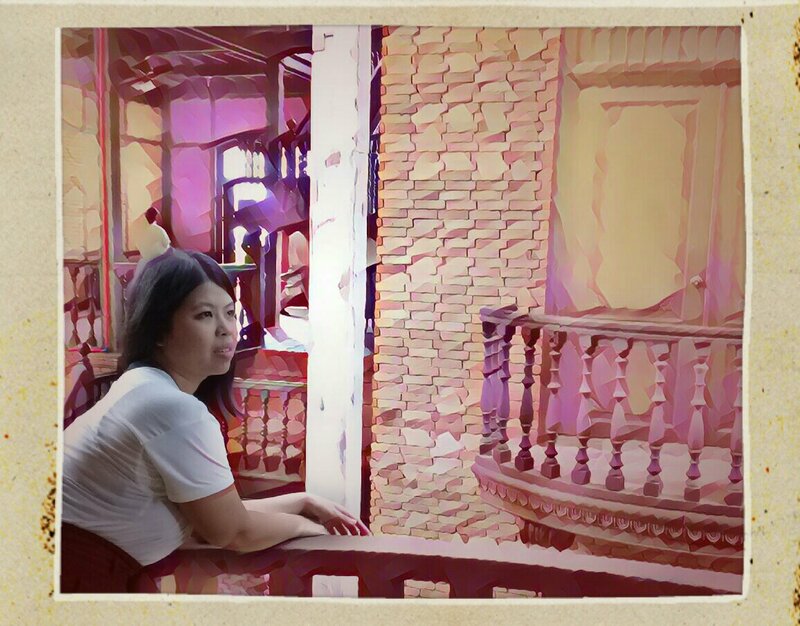 Like my mom, I’d like to observe other people quietly, clam up my thoughts to myself, free up mental space from the jeje crowds and spend more time away from the colorful personalities that regress my opinions and thoughts. Sometimes, time is best served with self. But I don’t know why unusual characters surround me. I wonder if my friendly aura or smiling face gives away too much. I am sometimes bothered with weird people who stress me too much. Perhaps I was entertaining them too much. A former officemate would message me from time to time to ask if he could borrow money. I’d politely say I would try next time, although I reallt don’t have much. It came to a point that he asked me if I had the money (yes, that casually). That was when I was triggered to say I was struggling financially, I can only budget my money for myself. Should have I said that in the beginning, he would not have relied on me. Perhaps, I need to be a little more straightforward to others. I’ve been acting too nicely for a long time. It’s time to tick my brain to give answers without filters.